LUXURY IS MORE ABOUT the way we treat our clients than the property we sell. Did you realize, nationwide, only about10% of all homes sell for more than $400,000? In resort communities, like ours, buyers and sellers are looking for homes, second homes or the perfect place to retire. These are very special transactions. 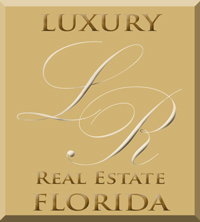 Luxury Real Estate Florida Inc. puts a lifetime of experience to work for you. WE PRACTICE SINGLE AGENCY. That is rare in Florida now. Today most Florida real estate agencies opt for Transaction brokerages. In that relationship you are a customer and they facilitate your transaction. 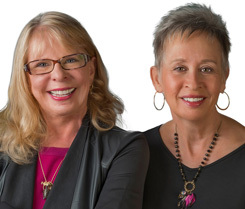 Unless you buy one of our listings, you'll be our client and we'll work for you. That's probably the way you always thought it should be. You can search the entire MLS on my site for free, no strings attached or you can sign up for the Home Scout service. Do a search and then my site will e-mail every morning when new listings hit the market that match the criteria of what you are looking for! Click Here to learn more.